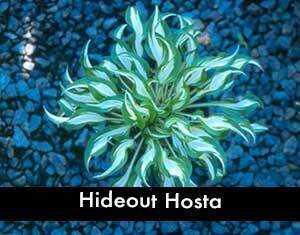 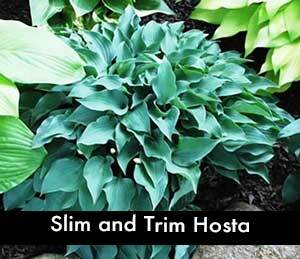 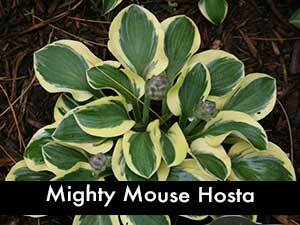 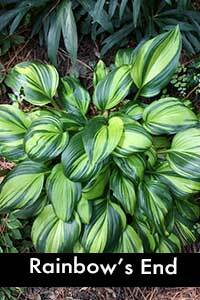 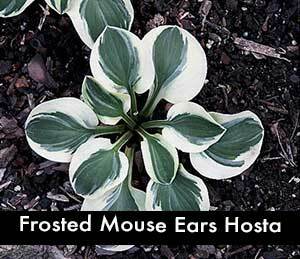 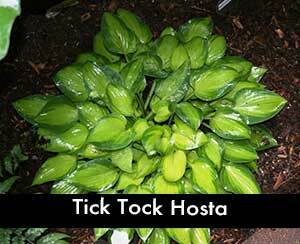 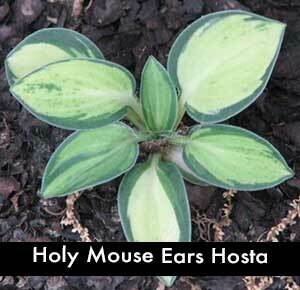 Small hostas are perfect as border perennial plants or when you need to fill that small space in your rock garden. 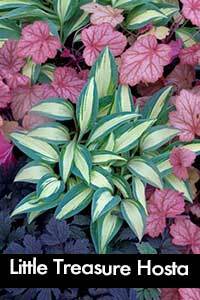 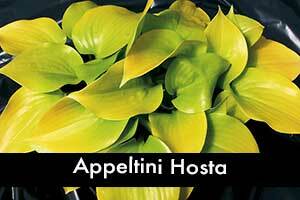 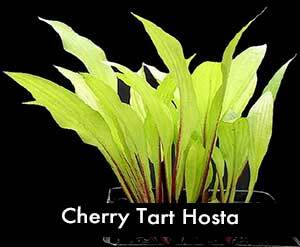 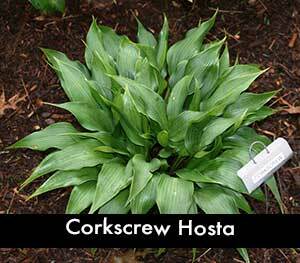 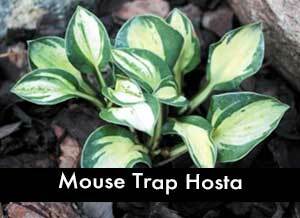 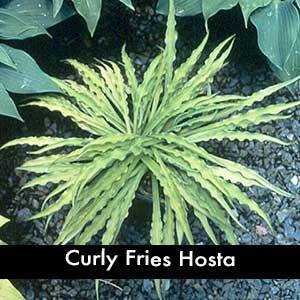 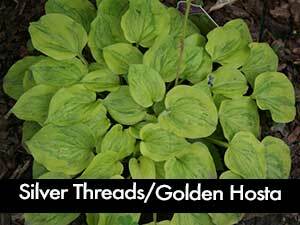 These small hostas also make great container plants for a deck or poor soil area in the garden. 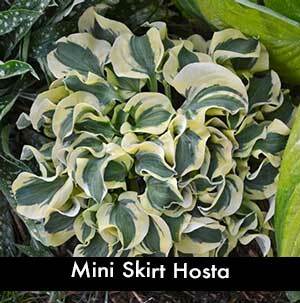 We like these cuties for their vibrant colors and garden performance.